Sekiro: Shadows Die Twice is the next game directed by Hidetaka Miyazaki, who handled Dark Souls and Bloodborne as well. 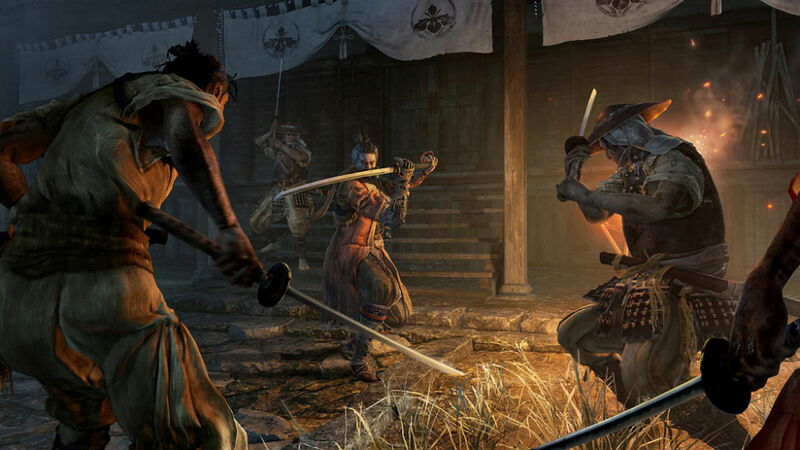 Like his other titles, Sekiro also appears to feature hard and intricate combat; but this time it has a Feudal Japan setting instead of a Medieval Fantasy. The game is helluva lot different Souls-Borne universe looks-wise, but still it carries over some aspects of the Souls/Bloodborne games that we all know and love. The official website states that the story will take place in feudal Japan, specifically in the Sengoku-era. The game’s main character — Sekiro, starts off peacefully serving a young Lord, but unfortunately things go downhill for the clan. To keep him safe, Sekiro runs away with his Lord only to encounter a warrior from the rival clan. He tragically loses his arm in the ensuing battle, though he is saved by a hermit who replaces Sekiro’s arm with a new one. So unlike from Dark Souls and Bloodborne, we don’t have to scratch our heads whenever an NPC mentions something like a “Lord of what now” or the “Linking of huh?” Basically the story seems more straightforward. Though some leaks did state that in-game lore is written in item descriptions, meaning fans of deep and intricate lore won’t be disappointed. It is confirmed that Sekiro: Shadows Die Twice will have no character customization. Instead players will assume the role of a fixed protagonist, named by many as Sekiro. From Software also stated that there would be no other weapons, armor, and any form of RPG stats. Instead, there will be a limited array of tools, meaning players will have to get creative as the game progresses. 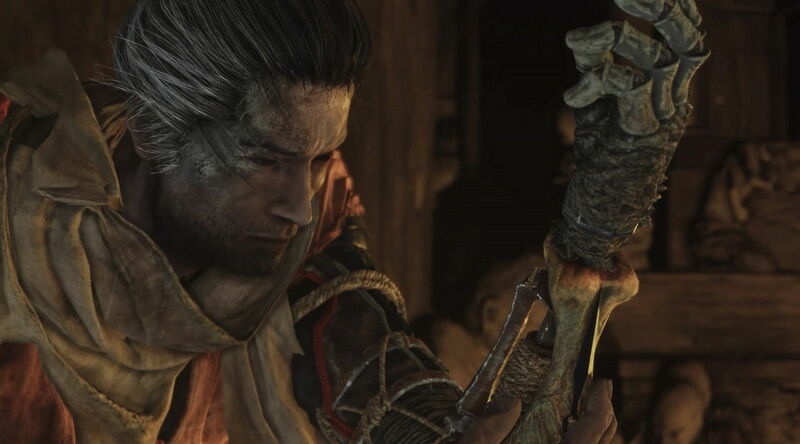 Gameplay-wise, Sekiro’s defining feature is his mechanical arm. This arm will come with many upgrades such as an Axe that can cut through enemy defense, a shield to deflect attacks, flares to disorient foes, and a grappling hook for climbing high places or for fighting. The combat is a bit different from Bloodborne as it is a more fast-paced game. What also makes this different is the posture bar, which increases whenever you block an enemy attack. You can deplete it to perform a powerful attack, though enemies can do this as well. Lastly, as the title suggests the game will feature a resurrection mechanic. This had many Souls fans worrying that the game will be easy, but Miyazaki said that this feature will not make the game easier. Instead this mechanic will push players to be more risky in combat. Sekiro: Shadows Die Twice will come out next year for the PlayStation 4.